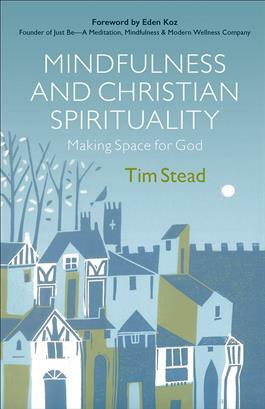 In Mindfulnessand Christian Spirituality, Tim Stead explores how practicing mindfulness can help Christians better live out their faith. Stead explains what mindfulness is and what is beneficial about it. He also reflects on how it can impact what and how we believe and seeks to find how mindfulness enables our Christian faith to work for us. Mindfulness practices that are designed to help readers make space for God in their everyday lives are included.